FMEModules is a premium pioneering PrestaShop Development Company and owns a successful track record of service clients with customized eCommerce solutions. We are pursuing excellence from the very first day of our operations, just to make sure you achieve the results you are paying for. The eCommerce development industry is situated by endless numbers of individuals, agencies, and companies that vary in skills, expertise, exposure, and excellence. You may a number of solutions for a problem you face, but bringing out the best is only possible if you hire a PrestaShop development company that has the norm to go out of the way in delivering matchless services. What do we offer in PrestaShop custom development services? 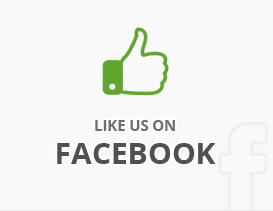 We are enthusiastic to render client-focused PrestaShop development solutions. Every merchant has a dream business idea and wants to bring it to reality exactly as they plan, but few of the developers are successful in doing so. We take pride in bridging the gap between your asked solutions and our deliverables. Here is a quick overview of the services included in our custom development. You sketch a business idea and we turn it into a lively web shop. Our team of expert designers and developers to listen to every major and minute detail to build an online store the way you have imagined it. 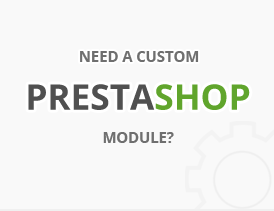 We have jotted down 60+ PrestaShop modules for the varying needs of our esteemed clients. Our extensive experience in PrestaShop application development empowers us to document a reliable solution to the problems you face in managing or expanding your business. We beautify your web presence with amazing colors, patterns, and layouts. Select one from our PrestaShop themes and ask for customization, or let us develop an entirely new theme that is second to none in your industry. We assure you the perfect integration of multiple payment gateways that facilitates the users to pay through a medium they are more comfortable with. 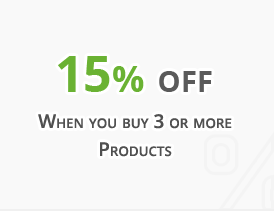 Remove the payment barrier and let the users fearlessly check out for products. PrestaShop updates its core application for security and performance improvements. We safely upgrade your platform to the latest version while making sure the theme, modules, and customization are intact. Work fearlessly as we provide commendable support and maintenance. Get connected with all your PrestaShop development related queries, consult with our experts and find viable solutions. Please don't hesitate to ask for a quote by sharing your requirements.